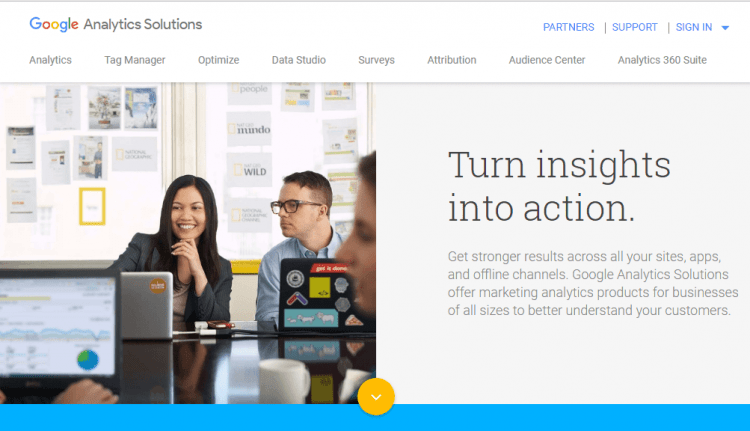 Wondering how to reduce bounce rate? To do this you need to understand the term “Bounce Rate” and include it in your strategy as this metric is important. Noticeably, this means bounce rate can be understood as “when a visitor has left the page and site after only viewing one page”. While this definition is pretty simplistic, the underlying cause of a bounce can sometimes be more complex. You may notice that a high bounce rate is occurring due to poor user experience and on the other hand, this could be because of a positive user experience. Page load time can be the most critical point to specify the bounce rate. It is interpreted if a user has to wait for an excessive amount of time, better say 3 seconds for a page load, this causes extremely poor experience. The quality of content never matters if a viewer is unable to see it immediately. Page load time becomes crucial on mobile devices because slow page loading irritates the user and thus bounce rate happens. You would see there are many websites which still don’t have site search functionality. If you’re allowing your users to get any information availed that can be useful for your website. Site search is an extremely useful tool and that can be helpful in reducing the bounce rate. If you’re looking to reduce the bounce rate of your website, ensure you’re providing easy navigation to your users. Also ensure when your user is entering your site, they’re getting a clear direction of where the content is. Navigation should be completely user-friendly. If your website has a good website design, your chances of building trust among users will be more. Visitors will not spend a large amount of time a site that is hard to navigate or one that they have difficulty trusting. Users don’t spend enough time if a website looks inappropriate and hard to connect with the audiences. Along with a nice user experience, and easy navigation, make sure you’re including a nice web design to your website. Mobile experience is being more important than desktop experience nowadays. 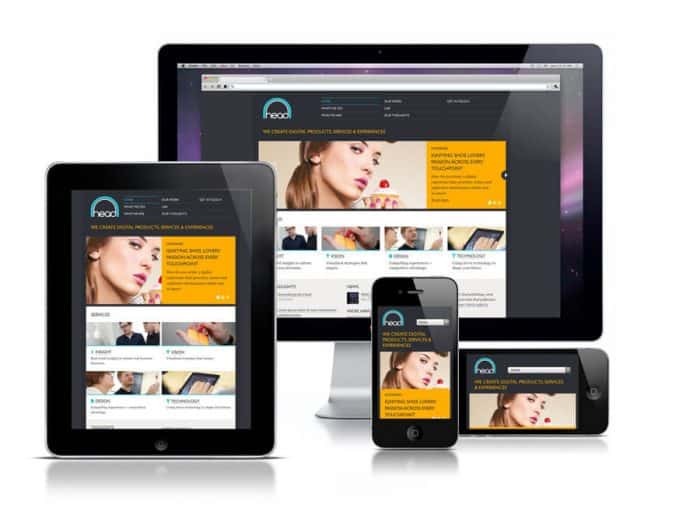 Responsiveness of a website getting more traffic and more engagement of users to the website. So, always keep mobile top-of-mind when trying to reduce bounce rate. Ensure your web page content curation is perfectly readable. Remember, your user would never like to read and wait there to understand the meaning. This is very much crucial from a user experience standpoint. A big chunk of content is never welcome and when this happens, users generally skip even worthy content. 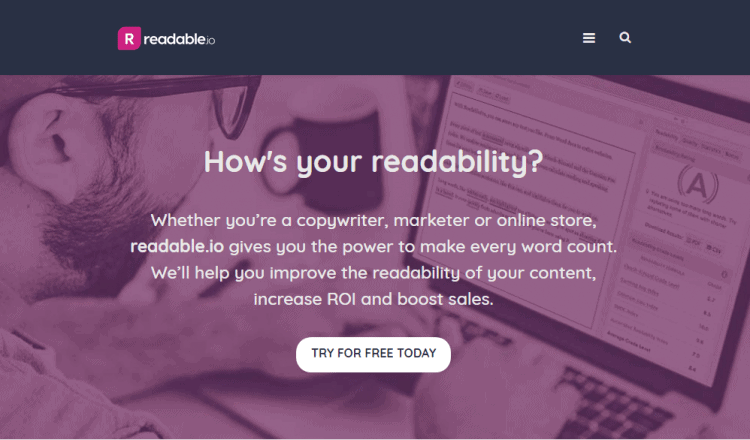 You can use tool like readability.io. One of the primary things that help with the overall readability of a site is the length of the content. Shorter paragraphs are also helpful in reducing the bounce rate as it increases the intent of readers to carry on the reading. You shouldn’t use one type of content rather use multiple sorts of content. When you’re looking forward to increase the readability of the content, make sure you’re using various types of content. Post Video content, high quality and other content variations on your web page. Every site includes on-page optimization and there you include keywords to your website. At that time, you have to use relevant keywords. Suppose, your site is ranking high for a particular keyword, but there is no content related to the keyword topic, the user will try to bounce the website? 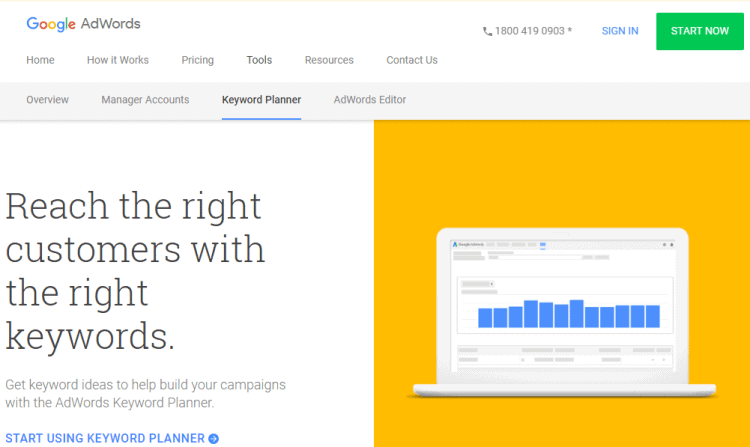 You can use Google Keyword Planner to find relevant keywords. Like relevant keywords and other factors, you should target the right users. Spot out the core target audience of your website and prepare content that drives them. Do not go too broad as there would be a higher chance of getting users who’re not looking for what your site includes. Target specific groups and people who can be your immediate users. Ads appear anywhere and everywhere on digital platforms. Is your site receiving the same? If yes, start removing or restrict them from entering your site. The placement of static ads should be kept reserved on the sides of web pages rather on the top or middle of the web page. Broken links hamper the credential of a web page. If a user is experiencing a large number of broken links on your site, the user will surely move away. If you want to locate all broken links use Google Search Console or with the web scraper Screaming Frog. Make worthy internal links so that user can easily navigate to what section of the website they are looking for and enjoy their site experience. Apart from making worthy internal links, ensure they open in a new tab. It will also enhance user experience and reduce bounce rate. Is your website having a blog page? If no then add it soon. With the help of the blog, section keeps adding frequent blogs including a variety of blogs to provide a different type of content. This will create interests among your users and they will stay for more time on your website. Several tools can help you when tracking user engagement. HotJar provides heat mapping and visitor recording so that you can all the activities made by the users in a certain time period. Bounce rate can prove to be disadvantageous or advantageous for your website in a certain way. But, in most of the cases bounce rate can affect the health of your website. So, to let not this happen you should know which factors can help you reducing bounce rates. Above-mentioned tactics will help you do that effectively.